Pilgrim School is pleased to announce the schedule for our 2017 - 2018 Visiting Writers and Artists Series. 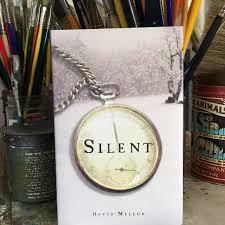 David Mellon is that rare bird who has achieved success in both the visual and literary arts. He grew up in Denham Springs, a little town on a river in south east Louisiana, then headed west. Back by popular demand! 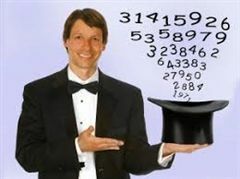 One of our Pilgrim students’ all-time favorite visitors, Professor Art Benjamin, returns to dazzle and amaze with his feats of magic and mental math. We are thrilled to welcome our very first visiting performing artist! 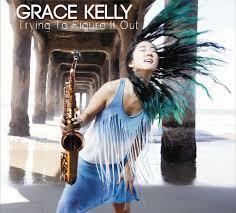 Grace Kelly is a multi-talented jazz saxophonist—a musician, singer, entertainer, songwriter, and arranger. Kathryn Otoshi is an award-winning author/illustrator, best known for her character-building number/color book series: One, Zero, and Two. 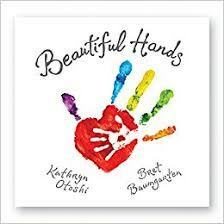 She is also the co-author (with Bret Baumgarten) of Beautiful Hands, a book about possibilities and reaching your dreams. 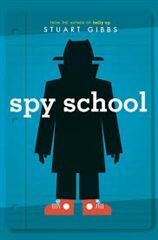 It’s a big day for our upper elementary and middle school students, most of whom are BIG fans of Stuart Gibbs’ Spy School, FunJungle, and Moon Base Alpha series. It’s time for our first Visiting Writer of the year on Wednesday September 27. 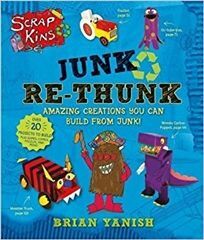 Brian Yanish will bring his ScrapKins presentation straight from Sesame Street to Pilgrim School—he’ll talk about using trash to make toys, expanding your creativity (he started drawing the Scrapkins gang when he was five), and how to make a book of your own to all of our Elementary students. Emilia Mendieta Córdova is an Ecuadorian-American cinematographer with a passion for traveling, food, and storytelling. Galadriel Mattei was raised in a small Northern California town. 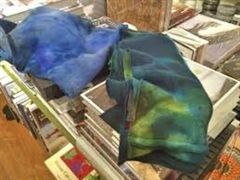 Her mother introduced her to basic sewing, beading and embroidery techniques at a relatively young age, which she continued to explore informally and avidly throughout high school. Julio Ulises Medina is an artist and educator from Los Angeles. His work is identity-based and interdisciplinary in nature, drawing from various movement styles such as breaking and modern dance as well as engaging various artistic mediums such as movement, film, and text. 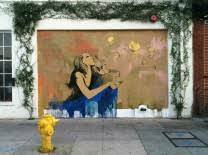 Kim West is a visual artist living and working in downtown LA, whose painting practice includes mural and installation projects. 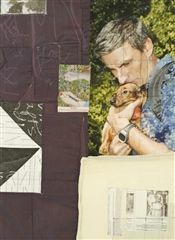 Laura Cooper is an artist who works in multiple media including painting, collage, photography, ceramics, and fiber. 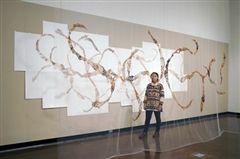 Her emphasis has been on collaborative projects and work based on forms found in the landscape. 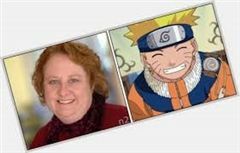 Voiceover artist Maile Flanagan is currently the voice of Naruto in the hit cartoon Naruto and plays Principal Perry on Disney XD's Lab Rats. 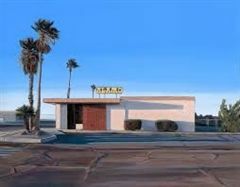 Mary-Austin Klein is an American landscape painter best known for her small-scaled and highly detailed paintings of the southwestern United States. Paul Salveson received his BA from Bard College and his MFA from the University of Southern California, where he wrote his thesis on toothbrush design.